Ultra-runner Anton Krupicka answering the question of what he thinks about during a run. I have introduced Yin Yoga into my life once again. I am very Yang as I practice Hot yoga, Power yoga, and run 6 days a week. I have found a bit more balance with Joanne’s Yin class Sunday night at Yyoga Yaletown. It is such a nice meditation practice at the end of a busy week. I am in Love with it! I have even started to bring a bit of Yin into my teaching. I find you can practice Yin anytime any day! Listen to your breath, Pause and Connect to a bit of stillness. 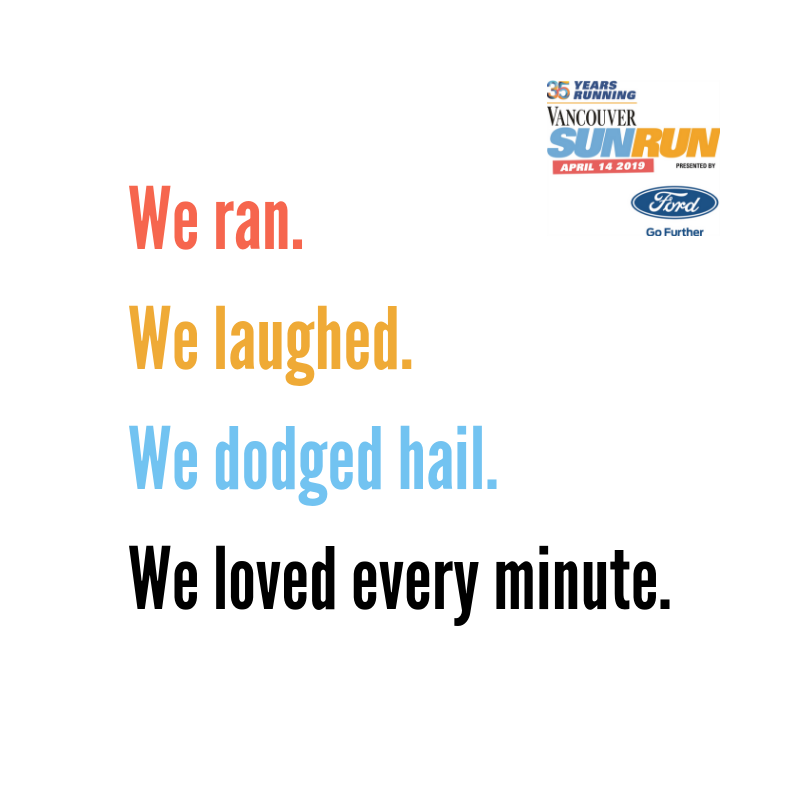 I am preparing this week to race the Shaughnessy 8k this Sunday. Monday I ran a double 40′ in the am and 40’in the sunny afternoon. Tuesday I did a 40′ tempo @ 160-165 HR at 7am. I felt so good I ran along the seawall from C restaurant in English Bay out to 3rd beach and back I was comfortably running 6:25 miles. It was overcast and a bit drizzly but perfect running conditions I love it! Wed I had a day off from running. My friend Dan asked me if I wanted to be his guest and check out the new YMCA VIP access and all. I will be signing up tomorrow! It is 4 floors and beautiful new facilities nice and clean! Today, Thursday I got up at 6am and did my 45′ steady run half asleep. I think I finally woke up when I got to Agro Cafe and ordered a large soy latte. This afternoon I squeezed in a Hot class with Will Blunderfield I always feel so awake, and inspired after his class. He leaves you with a feeling of I AM AMAZING and I CAN DO ANYTHING! I also love his playlist it seems to flow with the hot sequence. Tomorrow I will be doing 15′ warm up and 8 x 30′ upslope strides. I am really excited to race hopefully the sun will come out by Sunday morning! Just when I think I’m running a lot of miles..
Next → Next post: BOLT IS HUMAN OR IS HE?